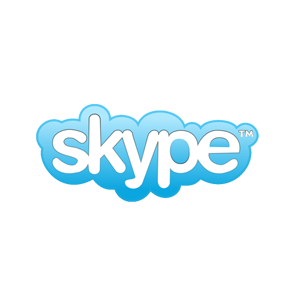 Skype is an telecommunications app that allows people to place voice or video calls and exchange messages online. Sign-up is quick and easy, and free, as well as the service. 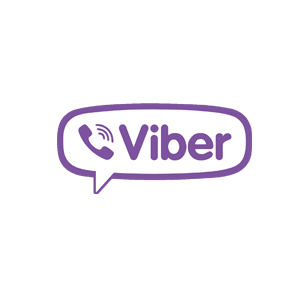 Aside from calls and messages, users can also do screen-sharing during calls. For calls to landlines or mobile phones, Skype credits are needed. This is available in 108 languages, worldwide (except China) and can be used on any device (PC, tablet, smartphone).